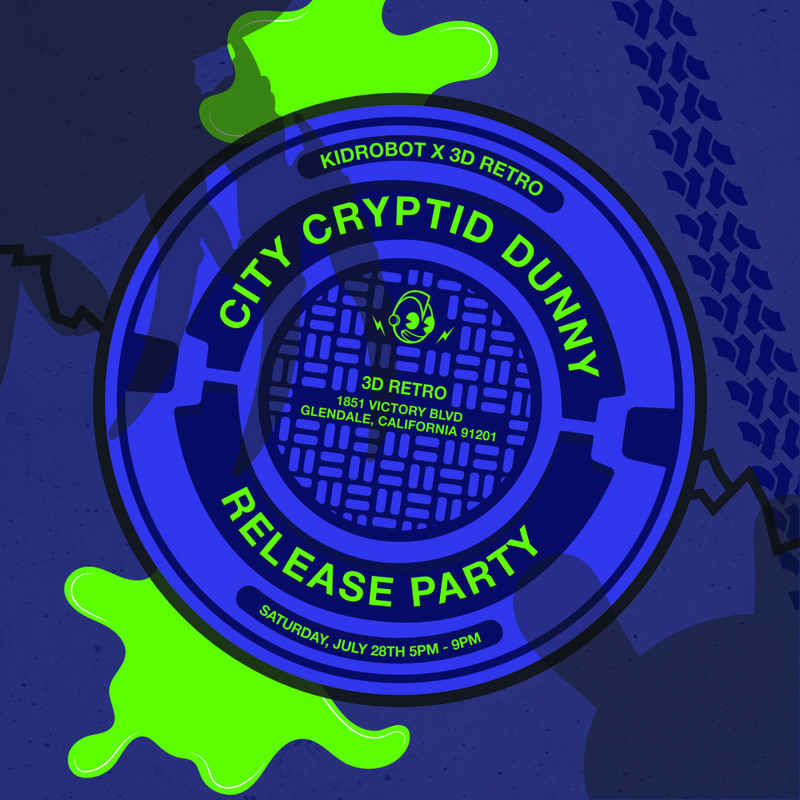 City Cryptid Dunny Mini Series Release Party! In celebration of the upcoming City Cryptid Dunny Mini Series releasing Friday, July 27th on kidrobot.com, Kid Robot will be throwing a party with 3D Retro on Saturday, July 28th. Join us!